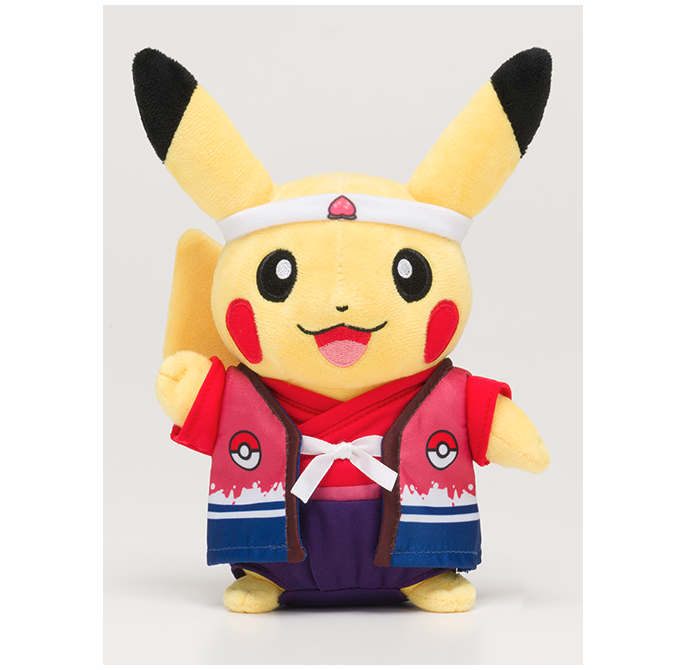 A new limited Pika plush! 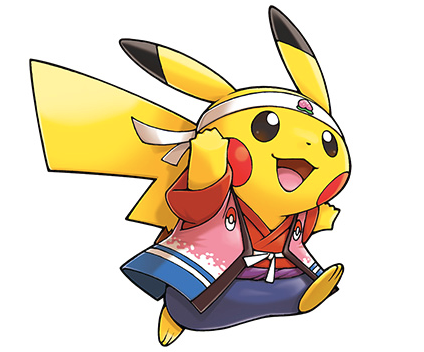 A limited edition Pikachu plush is coming soon! It will be sold only at the Pokemon Aeon Mall Okayama store starting on August 5th, 2017. It will cost 2,300 yen.